Shoestring Elegance: Happy New Year! 2015?! Really?! Time goes so fast. Such a small amount to make sure that we tell everyone how loved and appreciated they are. Happy New Year! 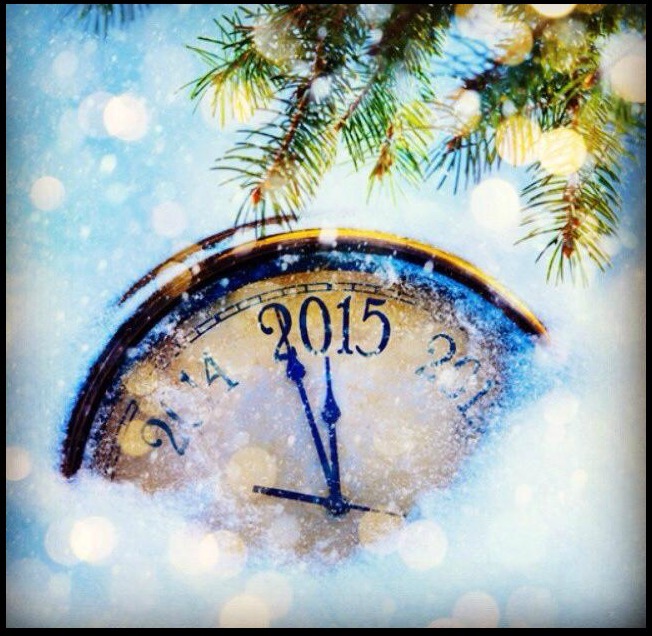 May 2015 be full of abundant Blessings to you all! Thank you for coming over and joining me, as I make my way through this journey. You are all so appreciated! "But those who trust in the Lord, will find new strength. They will soar high on wings like eagles. They will run and not grow weary. They will walk and not faint." Isn't that an awesome promise from God? What wonderful knowledge to start the New Year with. Praying for Joy, Peace and Happiness for you all. Oh, Jonell, you make me smile! Thank you for all your kind encouragement and wonderful words.